(2) 24 Hours of Nurburgring endurance race. The best combination for the green freaks, and the petrol heads. The GT24 comes with a 2.0-liter turbocharged engine delivering almost 300 horsepower. Its poised and ready to defend its title for the 24 Hours of Nurburgring endurance race. 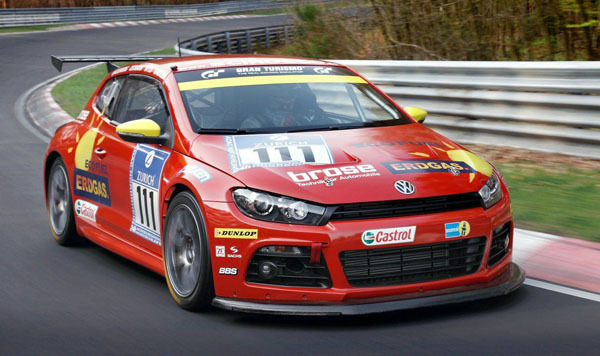 VW actually clinched the one-two victory from the last years endurance race and their gambling their chance to defend their title this year with biofuel. VW has been working with its environmental friendly mantra all this year long with its Bluemotion tech engine of hybrids and other green stuff but this one really takes Eco to a whole new level. 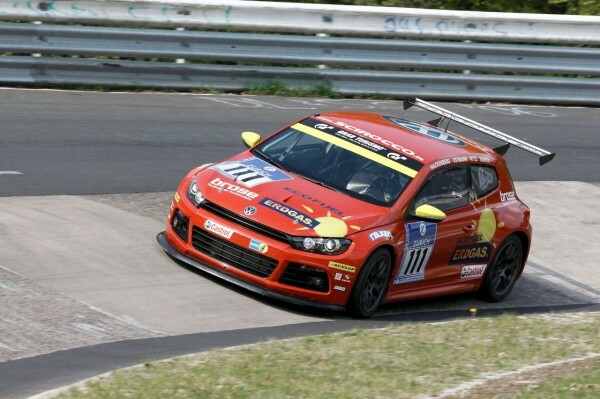 Honestly for a 2.0 liter ,300 HP engine and an amazing chassis like the Scirocco, its just waiting for a podium finish again.